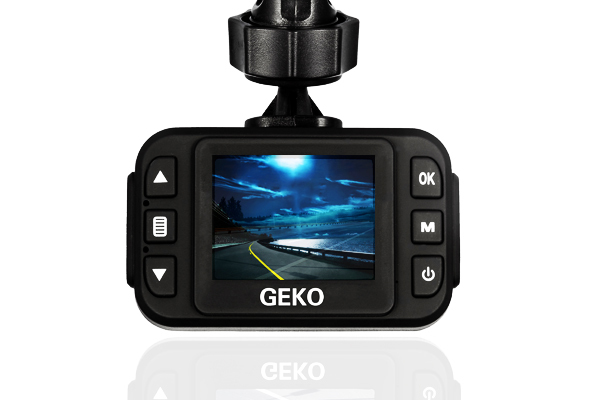 The E100 is a compact dash cam with a 1.5” LCD screen. 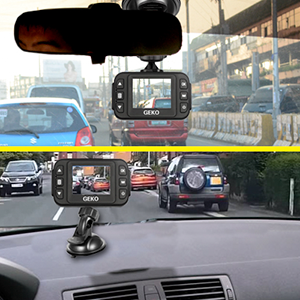 It records in 1080P high definition at 120 degrees to make sure that you have clear footage of everything that unfolds on the road. 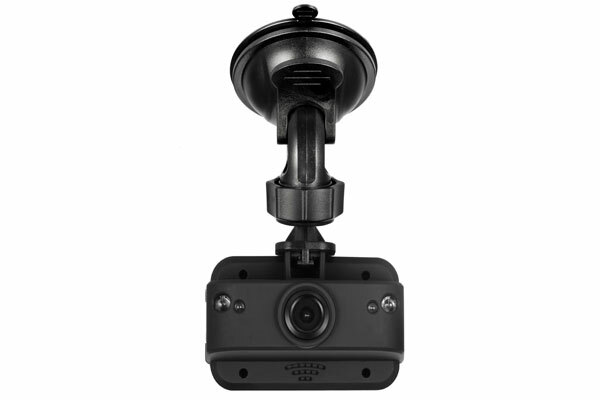 This discreet and compact dashcam has incredible video quality that you can find in other dashcams minus the high price tag. This affordable dashcam will create stunning videos day or night without taking up space on your windshield. 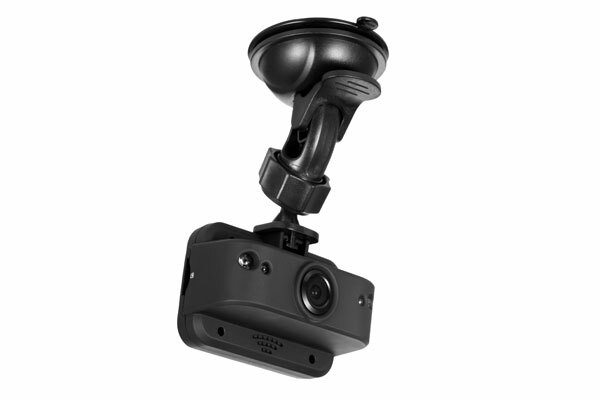 A reliable suction mount and 8GB MicroSD card is included along with the long charging cable and USB cord to transfer and view files. 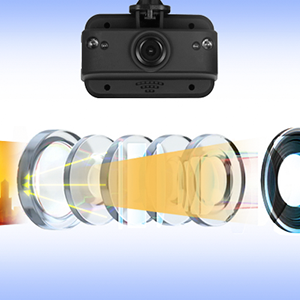 The LCD screen is only 1.5” and records in 1080HD with 120° angle making certain you catch a wide view of your drive. Never miss an important driving event again. 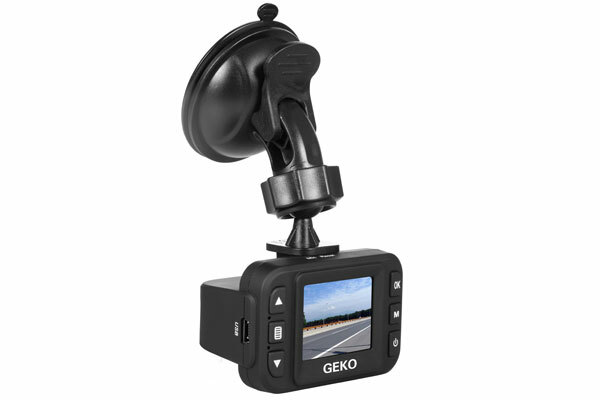 If you are looking for the perfect sized dashcam that can record amazing videos but without all the extra features then the GEKO E100 is the perfect choice. 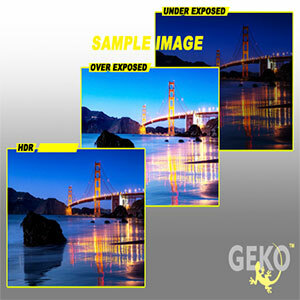 The GEKO E100 will surpass your expectations in video quality. Offering full 1080 HD resolution so you can record your mobile life with superior video footage. Never miss that important occasion or memory again. 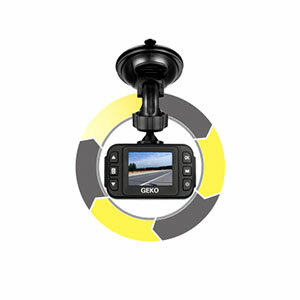 The E100 dash cam is a G-Sensor enabled dashcam. 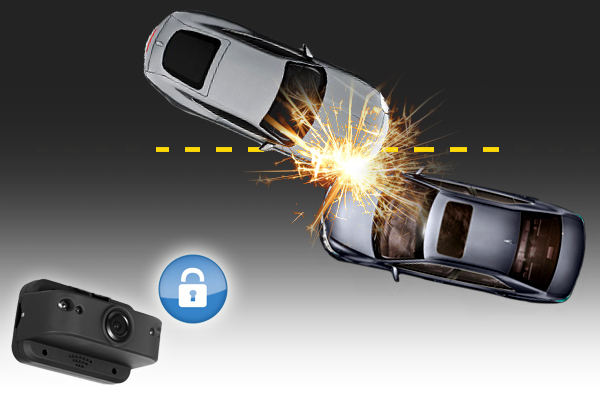 Once the dashcam detects any impact, drastic braking, or sharp turns the G-Sensor will enable emergency recording and the dash cam will automatically save 2 files of the emergency by write-protecting them. The GEKO E100 conveniently comes pre-installed with a motion detection feature that will help keep your vehicle safe while you are parked. Hit and run accidents can be very costly for the victim. With the E100, as long as you have a power source, you will have the option of recording a video once the camera detects any sort of movement. It will “go to sleep” after it does not detect any movement for up to one minute. Harsh weather condition would impact the performance of a dashcam. GEKO E100 is designed with high quality heat-resistant lens that would survive the hot weather to avoid problem like FOCUS-SHIFT. With the E100 you will capture video coverage of your drive day or night. 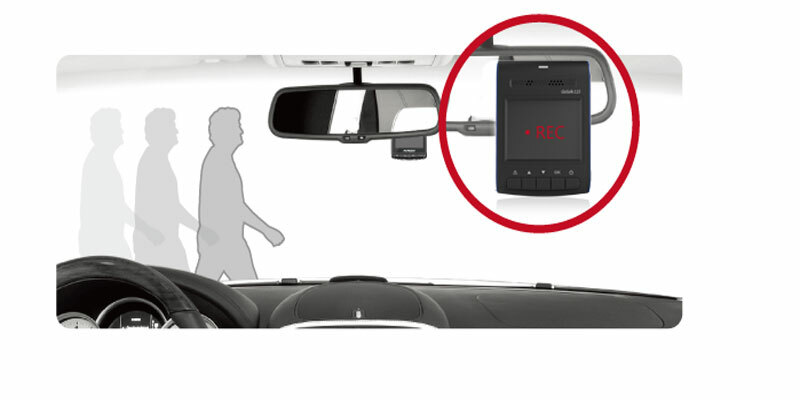 The adjustable EV value system pre-installed in this dashcam will provide automatic alterations to the exposure values when the environmental lighting changes. You are guaranteed to record excellent videos in extremely lit areas as well as darker areas. 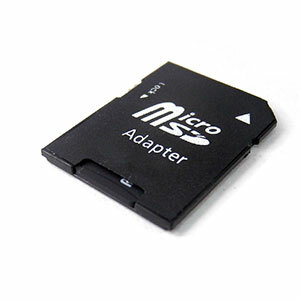 With the loop-recording feature you will not have to bother changing out your Micro SD card periodically. You can just use the same memory card as long as you remember to occasionally format it. Old files will automatically get recorded over unless they are write-protected. There is no lag between files so you are certain to record every important moment. The E100 comes with a 8GB Micro SD card so that you can instantly begin recording those special moments. You must still format the Micro SD card before you begin using it so that you will get optimal performance from the dashcam as well as your memory card. 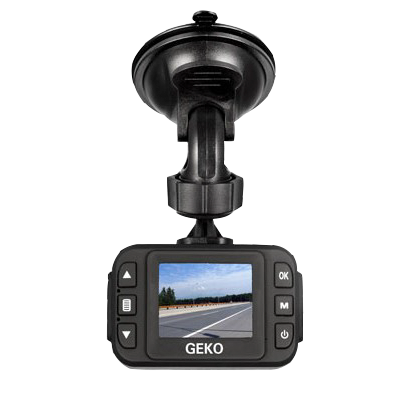 The flip-screen feature comes pre-installed on the GEKO E100 allowing you to install it on your car’s dashboard with a *dashbag, simply by rotating the screen so you are sure to view and capture every minute of your drive. 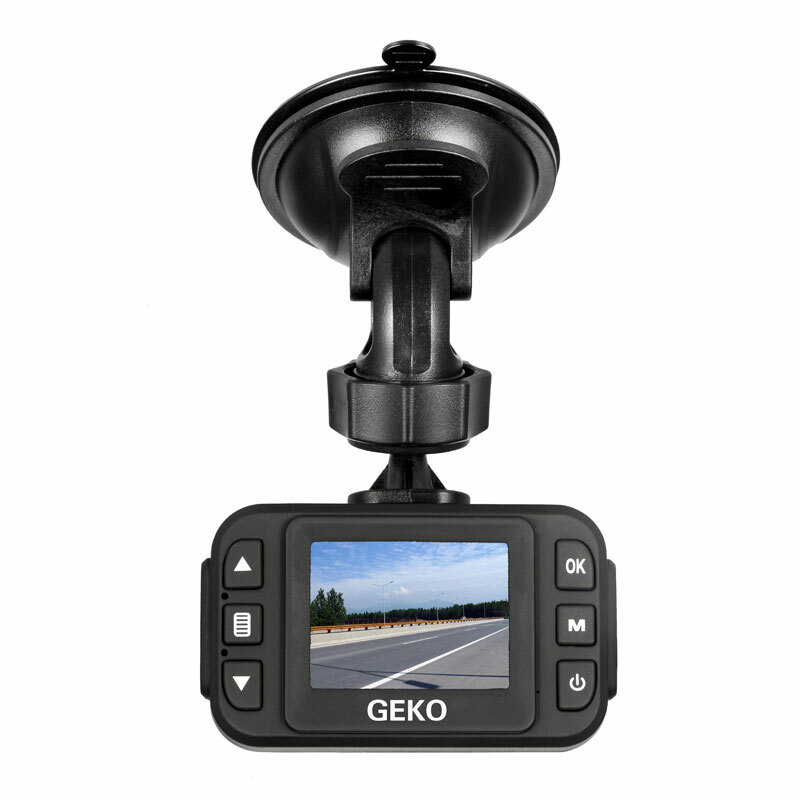 "The Geko E100 Full HD 1080 dash cam delivers the goods for such an affordable and small device and is the perfect starting point for anyone desiring to add another level of safety and protection to their vehicle…"
“Watch Chris Voss unbox the GEKO E100 and walk his viewers through this highly functional dashcam…"
“Watch Mardee Thompson go over the important features that sets this compact dashcam apart…"
“Mr. JL Williams goes over the most important and stand out features that make the GEKO E100 first in its’ class…"
“A great overview of what to expect in the box as well as the video quality…"